In the sa-mp program I see the server running correctly . but when I connect to the server ut's show me " Server didn't responding, retrying"
I minimized the GTA and I see in the samp program that the server still running but in the game I can't connect. Are you sure you have the correct version of SA:MP? Did you try to re-connect later? Did you try connecting to another server? 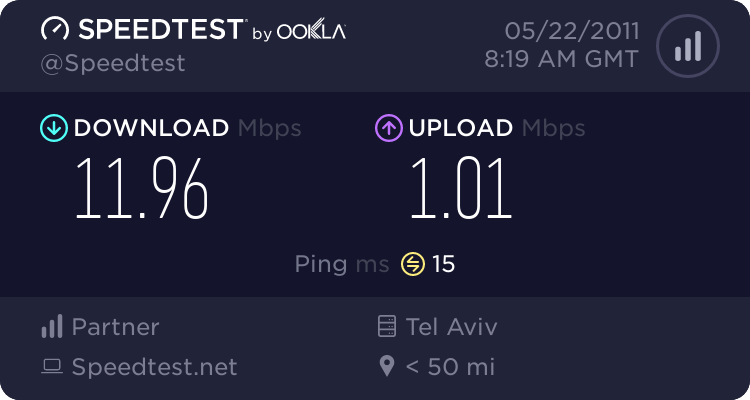 Are you sure your internet is not fucked up? All the other servers are working , my version is 0.3C, My internet is not fucked up. The server is not down. So when you connect, it doesn't respond. Well try waiting for a few minutes. You problem is most likely caused by packet loss or extreme lag. To confirm that your problem is packet loss press the windows button and type "cmd" in the search bar then press enter. when the command prompt opens type "ping www.rc-rp.com" and see what your ping and packet loss is. If the problem is packet loss follow the steps in the black coloured text. If it is not packet loss follow steps in the dark blue text. To fix this problem restart your modem. If it is a wireless modem make sure it does not connect to any 2G networks. in the cmd it's show me 100% loss . I closed any program that may slow the internet connection but it still not working. my internet connection is very fast ... 12MB .. I need a little more information about your internet..
Wow, then im not sure what is the problem.